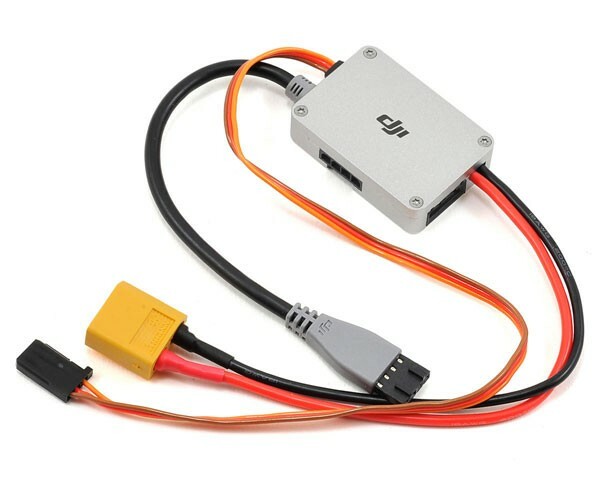 Use the PMU Connecter for connections among Battery, ESCs and PMU. When configurating for your own safety please disconnect the ESC and PMU. You can choose 2S-6S LiPo.